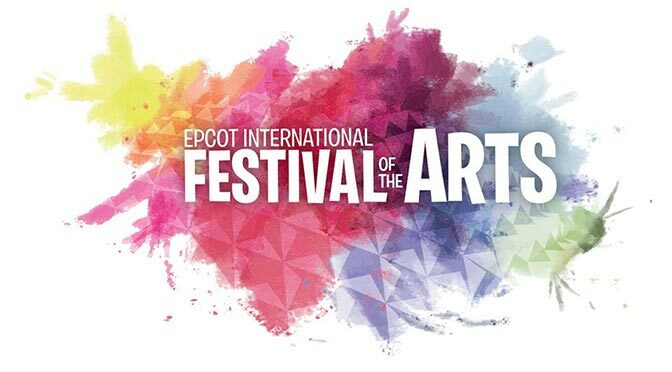 Disney has released the talent listing for the 2019 Epcot International Festival of the Arts Disney on Broadway Concerts. The dining packages are also officially available soon. The popular “Disney on Broadway” concerts will return for 2019 AND expand to a nightly presentation for the Festival of the Arts. If you desire to take part in a dining package, they will begin to be released on November 8, 2018.